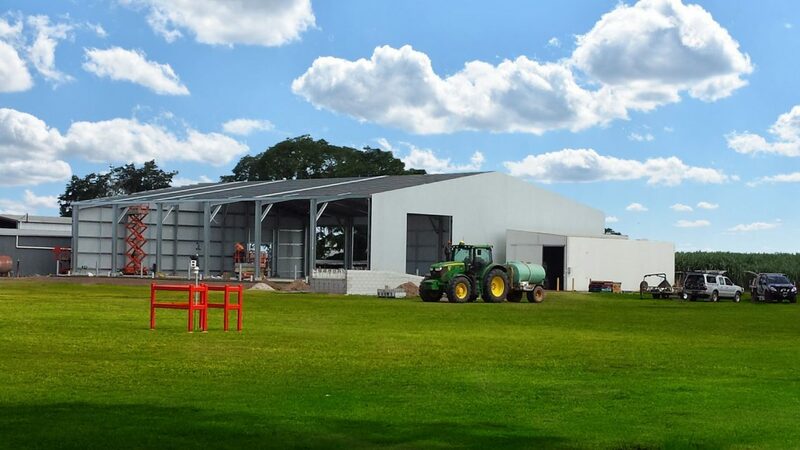 Steeline has been honoured to work with some of Queensland’s best farming over the past couple of months. 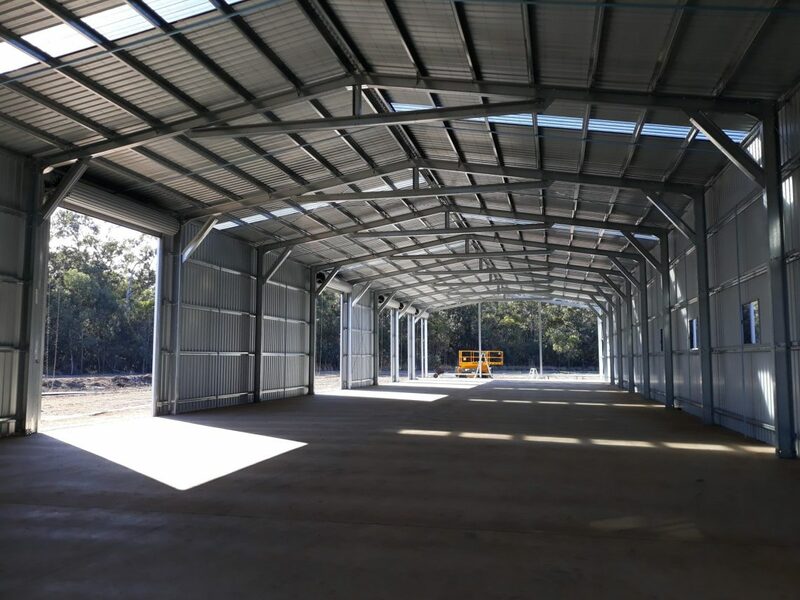 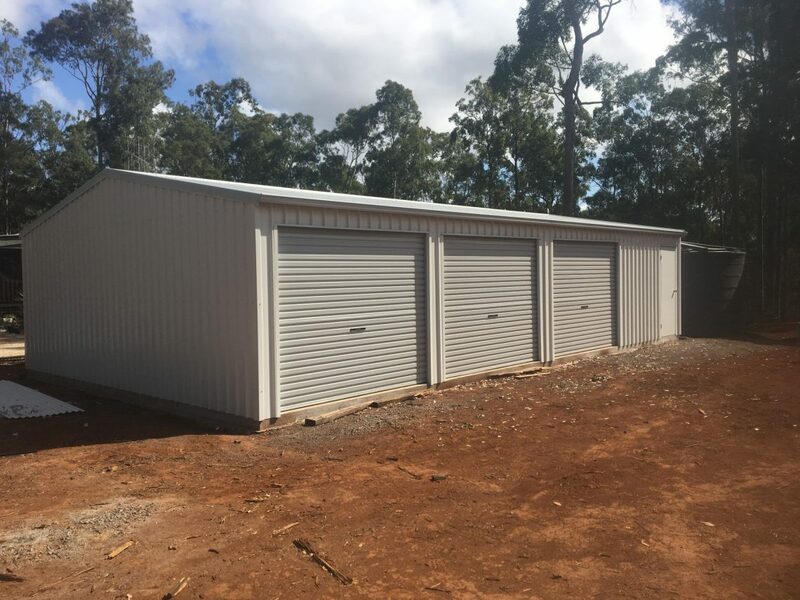 Building industrial sheds is one of our specialties here at Steeline and we have been ecstatic with the results. 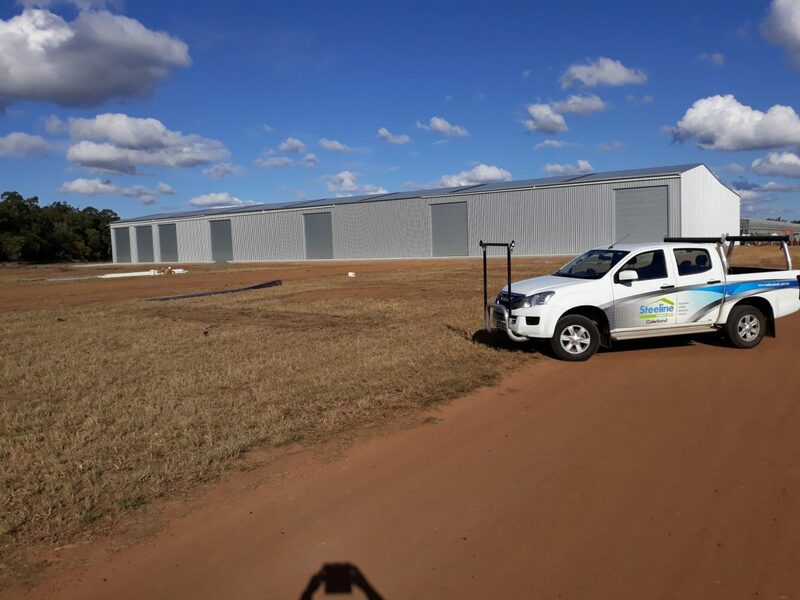 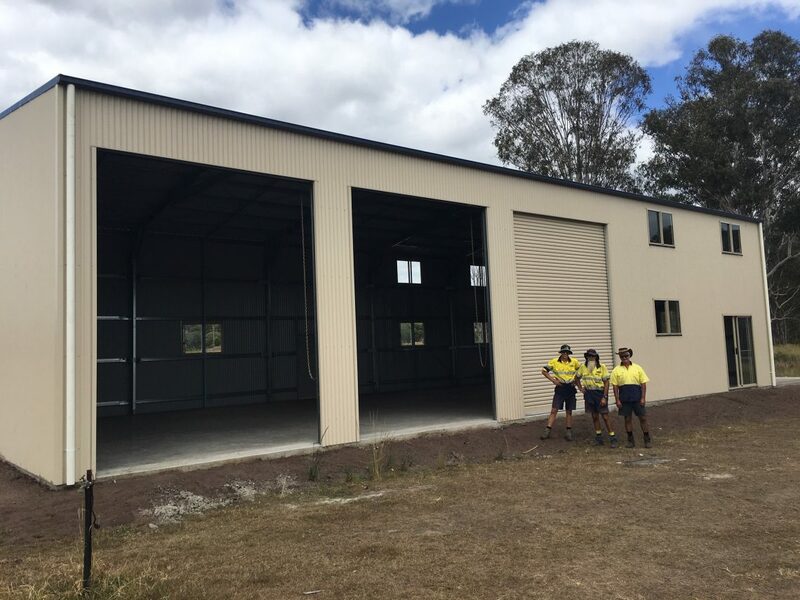 Check out the photos below of our new industrial sheds.